Multinox Inc is one of the prime Manufacturer and supplier of Nozzles. 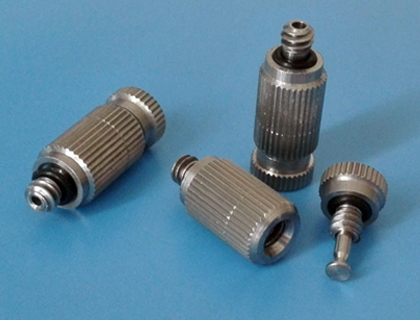 We supply and manufacture nozzles throughout the national and international market. Nozzles are usually pipes or tunes of the various cross-sectional area used to direct or modify the flow of contents of a pipe. The Components used in the processing of nozzles are selected with precision by our highly trained workforce. 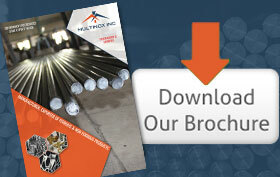 We manufacture Stainless Steel Nozzles substantially throughout the year. We manufacture nozzles of various sizes, shapes, and grades based on the requirements of our customer’s places worldwide. Our Air Nozzles are used to inject saturated steam, blowing out, cooling, drying or cleaning. Whereas flat spray nozzles are used to produce a concentrated and high cleaning effect. The dynamicity and exceptional properties of our products belonging to the nozzles category have earned us the name we uphold in the global market. 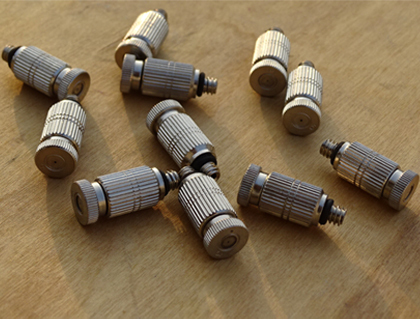 Air Atomizing Nozzle and Ultrasonic Spray Nozzles manufactured by us contain high-strength titanium alloy and stainless steel of superior grade quality. 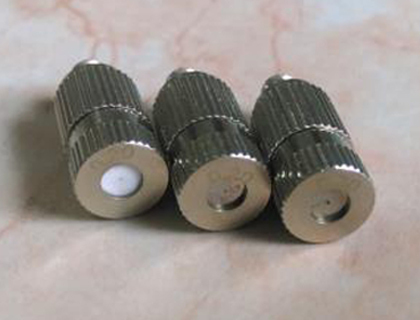 Nozzles are widely used in the shipping, interior, construction, agricultural and food industry. The Water Curtain Nozzle acts as a window spray protecting the interior walls and windows. The addition of chromium, titanium, and aluminum to the manufacturing of nozzles enhances its properties like a high rate of resistance against corrosive factors, commendable hardness and low rate of rust formation on continuous exposure to fluids. Fog nozzles and SS mist nozzles are our best-sellers throughout the global market. The affordable and most economical pricing of our products further elevates our position I the global market. Contact us now, we assured you the best in class products and services that meet your exact requirement and standards. We Multinox Inc offer best in class Nozzle at reasonable prices. Request the Latest Nozzle price list in India using the contact form here.